Open in Emergency: A Special Issue on Asian American Mental Health, published in late 2016, is an arts and humanities intervention to decolonize mental health, a community effort, led by guest-editor Mimi Khúc, to collectively ask what Asian American unwellness looks like and how to tend to that unwellness. The Asian American Literary Review (AALR), a Washington, DC-based arts nonprofit, provided a space for artists, scholars, organizers, and community to explore structures of care that we have already been building--and to dream into being new structures, new tools, to better care for our collective needs. This special issue is a dynamic mix of writing, visual art, and interactive mini-projects, including: an original deck of Asian American tarot cards, a “hacked” mock DSM: Asian American Edition, a “treated” pamphlet on postpartum depression, a foldout testimonial tapestry-poster, and handwritten daughter-to-mother letters. Made possible through a wildly successful Kickstarter campaign, Open in Emergency has continued its success in its first year--selling out its initial print run after over a thousand individual sales, dozens of university course adoptions, and many donations to community organizations. Mimi Khúc continues bringing Open in Emergency to academic and community spaces all over the country through presentations, interactive workshops, and other public programs. AALR is currently exploring the possibilities of a reprint. What is a curse in a broken world? A kind of intervention, a magic, other language that intervenes where existing language is not enough--or part of the problem. Continuing the work of the AALR Asian American Tarot from Open in Emergency, the Book of Curses is a hybrid, formally dynamic piece of magic and literature, one that opens up how we understand justice, injustice, and who gets to decide what counts as each—especially in the era of 45. The curse, reimagined in this fashion, is justice inside the empire. Co-curated by AALR editor-in-chief Lawrence-Minh Bùi Davis and managing editor Mimi Khúc, the Book of Curses includes an "advent calendar," to count down to Lunar New Year 2019 together, each box with curse, illustrated glyph, and instructions inside. In the accompanying spellbook will be literary elaborations on each of the curses--essays, poems, fiction, graphic narrative--along with tissue paper to tear out, trace the glyph onto, and burn to release the curse into the world. 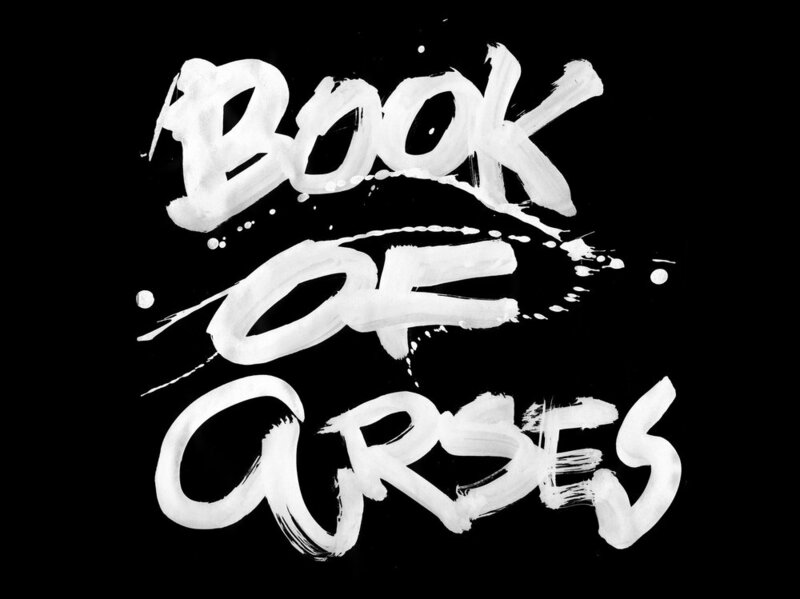 Curses by Li-Young Lee, Aimee Nezhukumatathil, Kazim Ali, Monique Truong, Rajiv Mohabir, Brandon Shimoda, Sally Wen Mao, Ed Lin, Mimi Thi Nguyen, Swati Khurana, Kai Cheng Thom, Hiromi Itō + Jeffrey Angles, Shailja Patel, Ronak Kapadia, Hieu Minh Nguyen, Regie Cabico, Jennifer Kwon Dobbs, Shawna Yang Ryan, Kazumi Chin, Brandon Som, Saymoukda Duangphouxay Vongsay, Jane Wong, Khaty Xiong, JoAnn Balingit, and Nayomi Munaweera, with illustration by Matt Huynh. See the successful Kickstarter campaign to fund this project. Order your copy now! Being an Asian American mother raising an Asian American daughter has been the hardest thing I've ever had to do. 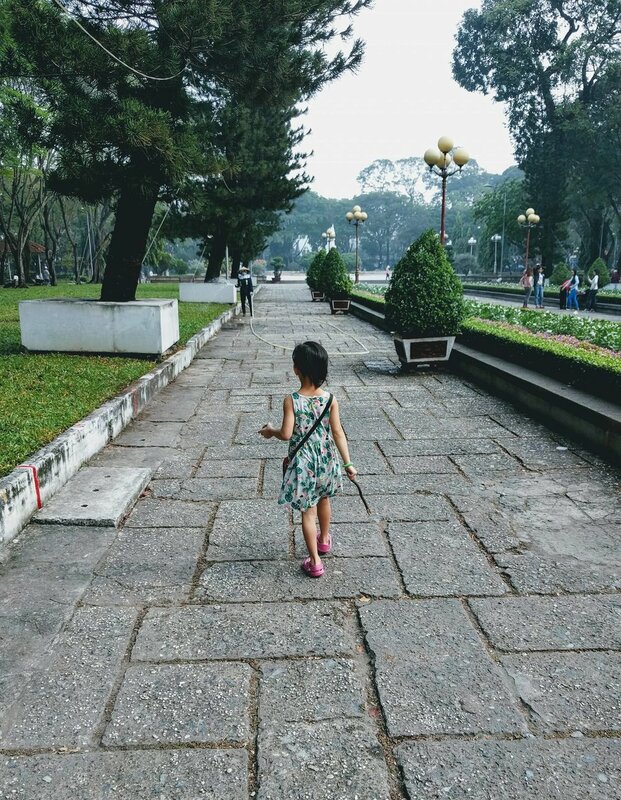 This in-progress book project explores the practices of queer, feminist, Asian American, Viet motherhood through essays, each containing a life lesson I urgently want to pass on to my Asian American daughter. Lessons on race+racism, gender+sexuality, intersectionality--and what these have looked like in my daily struggles through this thing called life. Lessons on what it means to think and feel as hard as you can, as ethically as you can, to create a life worth living. Lessons on how fucked up the world is, and the ethical imperative to make it better, make it just a bit more livable for everyone in it. Lessons on her absolute right to personhood, a right so many will try to deny her, including those who love her, those she loves. Lessons on what it means to love and be loved. So that she can navigate a life of living under siege, go on living while it hurts, and fully find something called meaning. In your hands is a project I dreamed, for me and for you. For the brokenness we all share, so different and so similar. I dreamed this project to save my own life. To help others save their own lives. To help you save yours. This book project continues this work, a book to save my daughter's life, in a world in which she was never meant to survive.